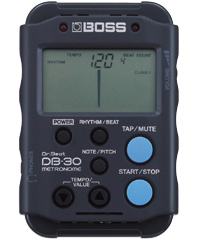 Whether you are a drummer looking to practice your timing, or a pianist searching for a way to help you keep your pace, a metronome is a must for beginner musicians and even some of the most experienced. Our metronomes are all digital with a range of features and settings, so you can get the most from one device. 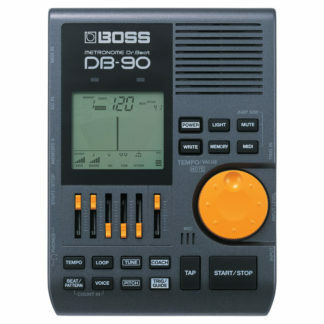 Browse the range online or pop into our Melbourne store to find the right metronome for your application.